Ikebe Shakedown, Mato vs Janel Monae, The Getup, Big Mean Sound Machine, Savages y Suefo and more. 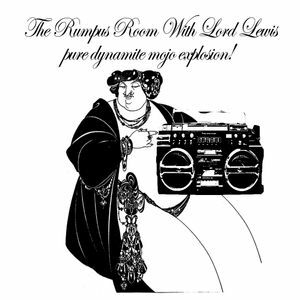 The Rumpus Room radio show with the mighty Lord Lewis the Velvet Knight bringing you the best in vintage and contemporary heavy funk, soul, club jazz, reggae, ska, afro and latin dancefloor grooves. Pure Dynamite Mojo Explosion!